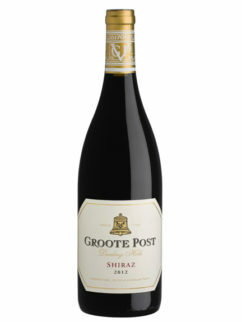 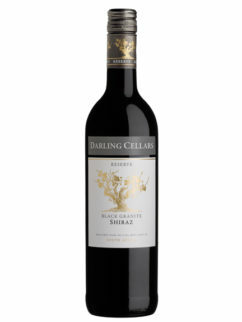 The grapes for this beautiful Shiraz are hand picked from low yielding bush vines in the Groenekloof ward, near Darling. 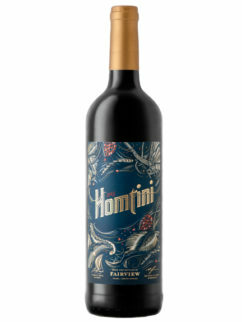 Aged in new, two year and older French puncheons of 500ℓ capacity for 17 months, this wine show fresh aromatics of red berries, followed by pure fruit notes including raspberry and blueberry. 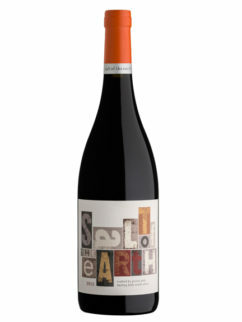 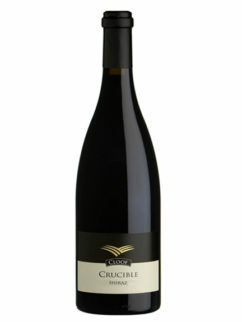 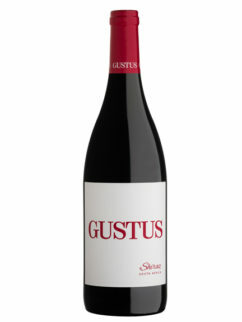 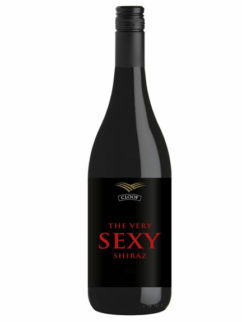 Long layered palate, with fine tannins and notes of clove and black pepper. 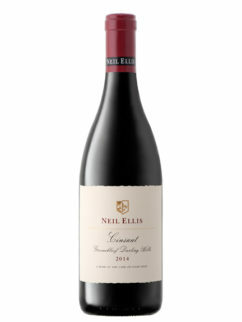 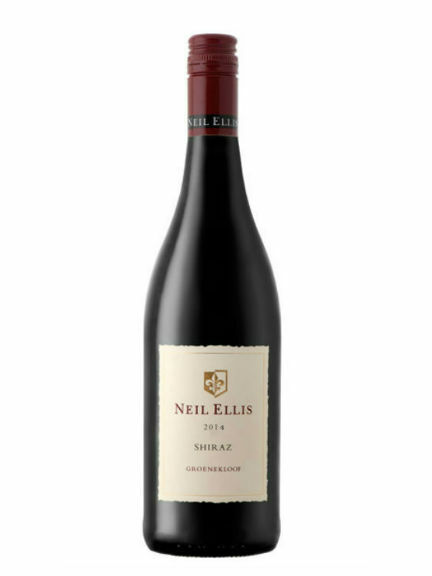 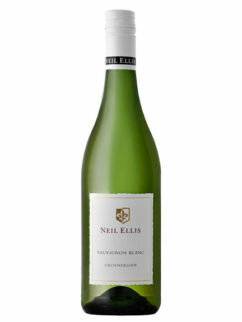 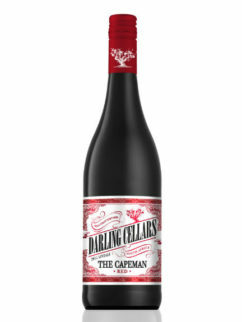 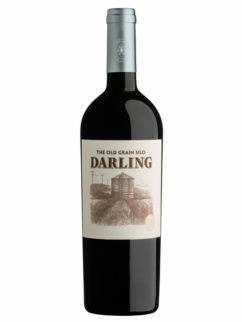 Tags: Darling, Groenekloof, Neil Ellis, Shiraz, Syrah.